"Hi Mr Prem, It was really a wonderful trip to Ladakh. 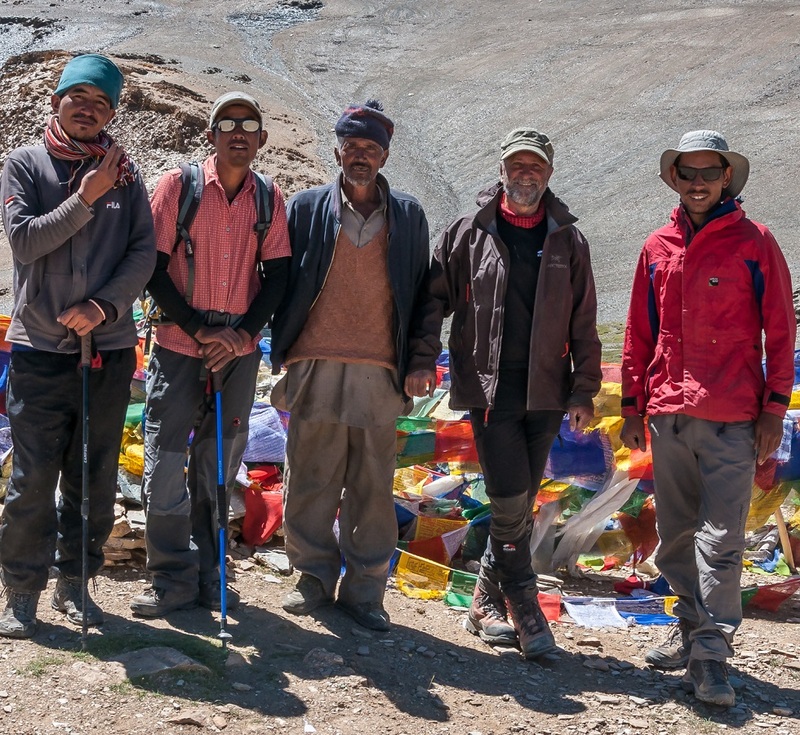 The trekking was sometimes a bit hard because of the altitude, but the team every time very friendly and helpfully. I enjoyed the complete journey very much. Your service was perfect, the hotels in Leh wonderful. Thank you." "Namaste Friends - Thank you so much for organizing our outstanding journey. It works all so perfectly and the boys did such a great job and so all our wishes come true....I am sure that will be not our last trip with you. Hug."